Our thoughts and prayers go out to the victims and their families of the Boston Marathon bombing. We must once again seek the face of God if we wish to heal this nation. 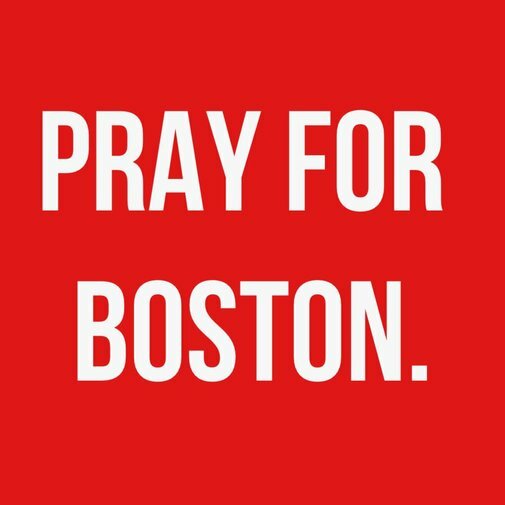 Prayers and condolences to all effected.